Do you want to make more money with your blog in 2018? I know, silly question. We all want to make more money with our blogs. Well, in today’s episode, I share some practical tips you can use to do just that. When I started blogging back in 2008, I learned about the 80/20 principle, a.k.a. The Pareto Principle. 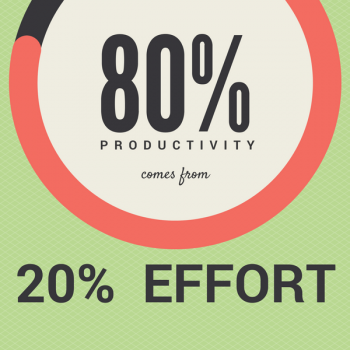 It’s a very simple concept that states that 80% of our productivity comes from about 20% of our effort. When it comes to blogging, that generally says that 80% of my results come from 20% of what I actually do. Here’s the good news – if I can figure out what that 20% is and focus on those things, I will have a bigger impact. As you think about 2018, I want you to think about what that 20% is for you. First, let's start with content. The content you create is the fuel of your blog. But the fact is that not all content are created equally. Some of your content will do very well and others won’t. How do you determine what works and what doesn’t? By looking at what has and hasn’t worked in the past and by asking your audience. 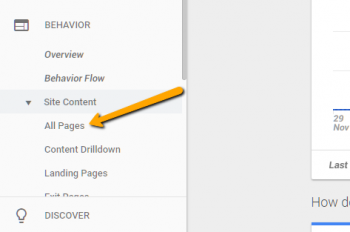 Use Google analytics to see which content performed well (go to Behavior > Site Content > All Pages). Set the time range to all of 2017. This will tell you what blog posts received the most visits. Use the Google Search Console to see what search queries resulted in the most visits to your blog (go to Search Traffic > Search Analytics). Make sure to select Clicks, Impressions, CTR and Position. Set the time range to the last 90 days (that’s the maximum you can do). This will give you a very detailed report of how people are finding you in Google. Optional tool for checking which content gets the most shares on Social Media. Buzzsumo is a great (but expensive) tool for checking to see which of your content has been shared the most on social media. 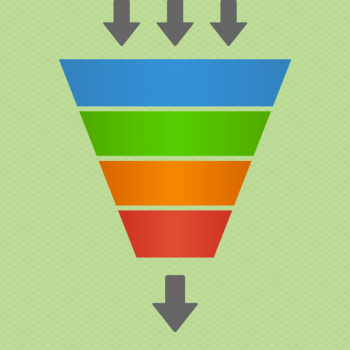 There are ways to drill this down in Google Analytics, but it’s a bit complicated. 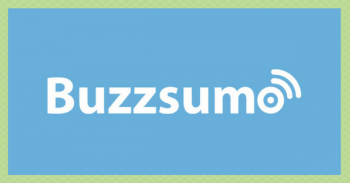 Buzzsumo makes it easy. Fortunately, you can see your top five pieces of content without signing up. That gives you some decent info for free. If you wanted more, you can also check their 14 day free trial. One of the best ways to know what your audience wants is to ask them. If you already have an audience, send out a survey and see exactly what they are struggling with. This will give you ideas for content you can create to provide them with more value. What if you don’t have an audience. Is there any hope for you? Of course there is. If you understand who you’re targeting, you can find out what content they are looking for. Visit other blogs in your niche and see what content is working for them. Or visit Facebook groups and see what questions people are asking. Now that you know what content performs well for your audience, it’s time to take action on that data. Optimize your top performing content. 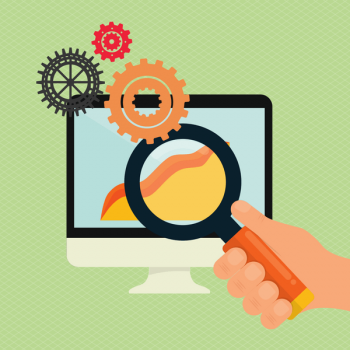 Revise and expand: Do an analysis of your top content. Is it thorough? Are there ways to provide even more value? If so, revise and expand on that content. 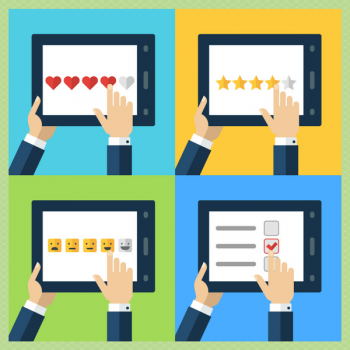 Include a call to action: Is there a next logical step for the reader to take? Why not include a call-to-action for them to get a free resource by joining your list? Promote affiliate product: Is there a product or service that’s highly relevant to that post that you can promote as an affiliate? If so, make it happen. Promote your own product/service: They’ve already consumed your content and hopefully love it. If you have a product or service to offer, let them know about it. Don’t hold back all that value. This one’s a no-brainer. If that kind of content is performing well, create more of it. It’s tested and proven. By doing more of the same, you’re creating content that you know works. This will bring more people to your blog and give you more opportunities to promote what you have to offer. Now that we’ve spoken about the content, let’s talk about selling. To make more money in 2018, you will have to sell more (and/or raise your prices). Have you tried something in the past that worked very well? If so – do MORE of that. It’s so easy to move on and try something else before fully taking advantage of what actually worked for us. Avoid that urge. If you’ve tried something that didn’t work, don’t focus on trying to make that process better. Instead, focus that energy on what you know works. Remember the 80-20 principle. Do you have a sales page for your product/service? If not, create one. If you do, is it converting? If it isn’t, then revise it. A great framework for doing that is the P.A.S.T.O.R. framework by my friend Ray Edwards. Did that make you nervous? When I’ve suggested this to my coaching clients, they usually get nervous. Can you guess what makes them feel better about it? Seeing more money come in, lol. 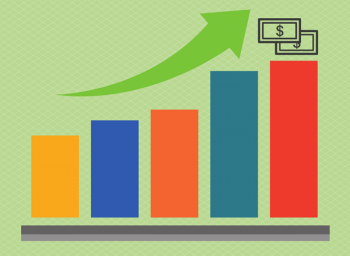 Raising your prices can be a great way to increase your revenue. Try it out and see how it works for you. Having a product or service to sell can be a great thing. Selling it is better. Selling it on autopilot is even better. Create a lead magnet that solves a specific problem. Then have an autoresponder sequence that provides even more value and leads to the sale. The most successful affiliate campaign I’ve ever run on this blog is for promoting GetResponse. Why was it so effective? Because I created an entire GetResponse Resource Center. This resource center provides all kinds of training to help someone use GetResponse. But it also includes my affiliate link. Resource centers are great for selling without being pushy. We’ve looked at creating the right kind of content. We’ve also looked at creating a better sales process. 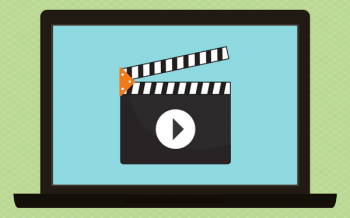 There’s one thing missing – you have to get more people to actually see that great content. How do you do that? One of the best ways to get traffic to your blog is by getting it from people who already have an audience. 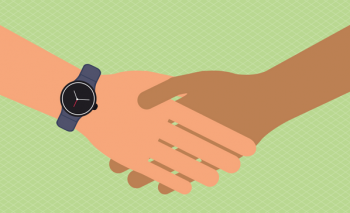 This is why it’s important for you to connect with other people in your niche. Reach out to them online and provide value to them. Or attend events in your niche to connect with them in person. Those relationships can go a long way to getting you in front of the right audience. I know I know – Everyone’s talking about live video. Why? Because it actually works (if you do it right). Go live more often and do it consistently. This can help you grow your audience over time. Join the conversation. Connect with the right people. 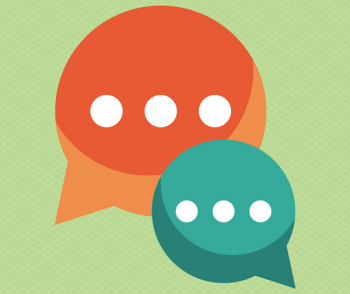 There are conversations happening every day in your industry. Look for trending topics and cover them from a unique perspective. The more you do that, the more you will show up as someone who’s relevant in your niche. There you have it – my tips for making more money with your blog in 2018. I know it’s a lot of stuff. The good news is that you don’t have to do it all at once. In fact, you can literally choose one main thing to focus on for all of 2018 and it can make the world of difference. The important thing is this – TAKE ACTION. So my question for you is – what will you be taking action on to help you make more money in 2018? Let me know in the comments below. Buzzsumo – a great (but expensive) tool for checking to see which of your content has been shared the most on social media. The P.A.S.T.O.R. framework by Ray Edwards – a great framework for revising and optimizing your sales page.